You are going to be in trouble if you are driving a Ford Fusion with Bluetooth, On-Star, SYNC and all sorts of connectivity when the machines start to rise up in rebellion against us. And you don't need to be Elon Musk to understand that it will only be time before the intelligent machines start exploding airbags in your face...on purpose. 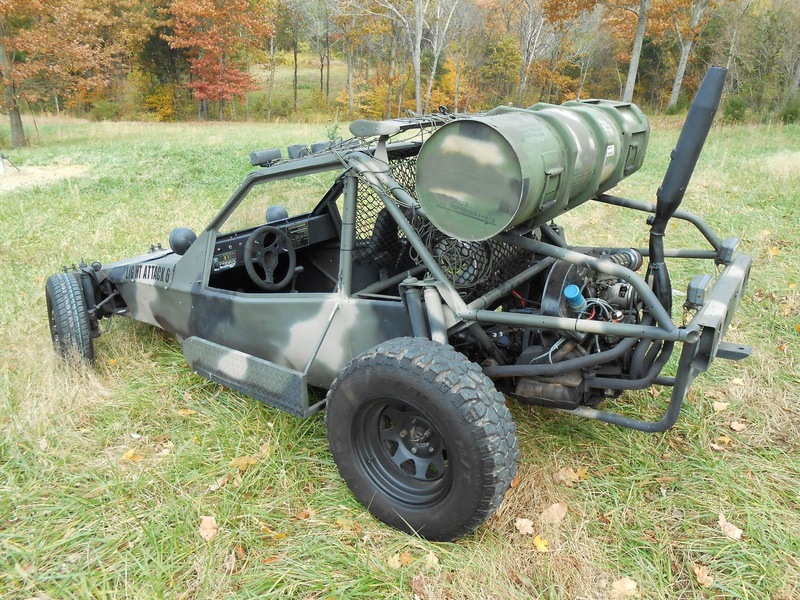 What you need is an old school, agile and mostly mechanical light attack/getaway vehicle, like this 1980 Chenowth Fast Attack Vehicle here on eBay currently bidding for $510, located in College Grove, TN with 5 days to go. Personally, I'm more concerted about the Smurphocalypse (when little blue men start destroying the planet in an attempt to attract the attention of the only female of their species -- the Smurfette. It started with Grumpy smurf spreading false rumors about Sergeant Smurf's body odor, yadda yadda yadda...Smurf armies are building WMDs faster than you can say smurfing smurf of the smurfs that is going to smurf! ), but so-called experts say this rogue artificial intelligence is a bigger potential threat. 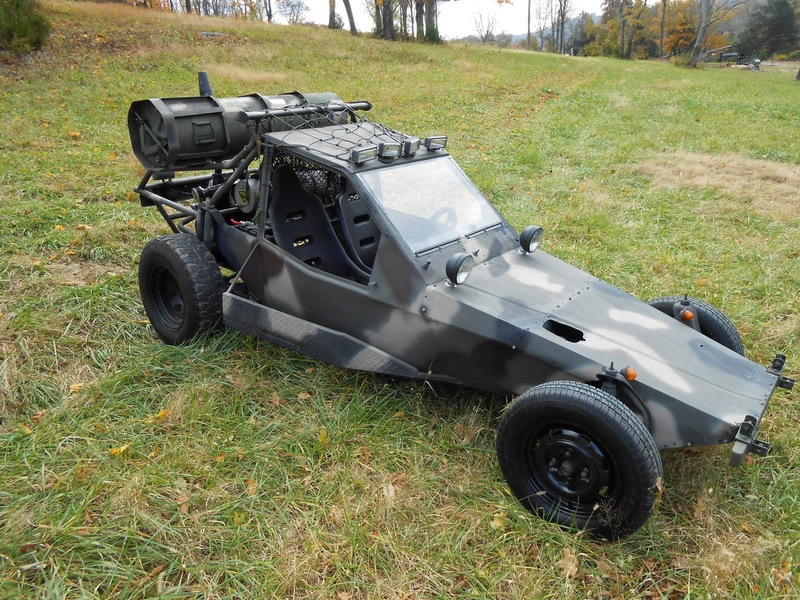 Either way, a purpose built light recon dune buggy looks like a perfect vehicle for bugging out from cancer causing wifi towers or eradicating the blue menace and this is a Fast Attack Vehicle (or Desert Patrol Vehicle) built based on military specs. Power comes from a 1600 cc single port Volkswagen air cooled engine -- which can be rebuilt in the field with basic tools and can be calibrated to run on smurf blood if you've got a full jet it. 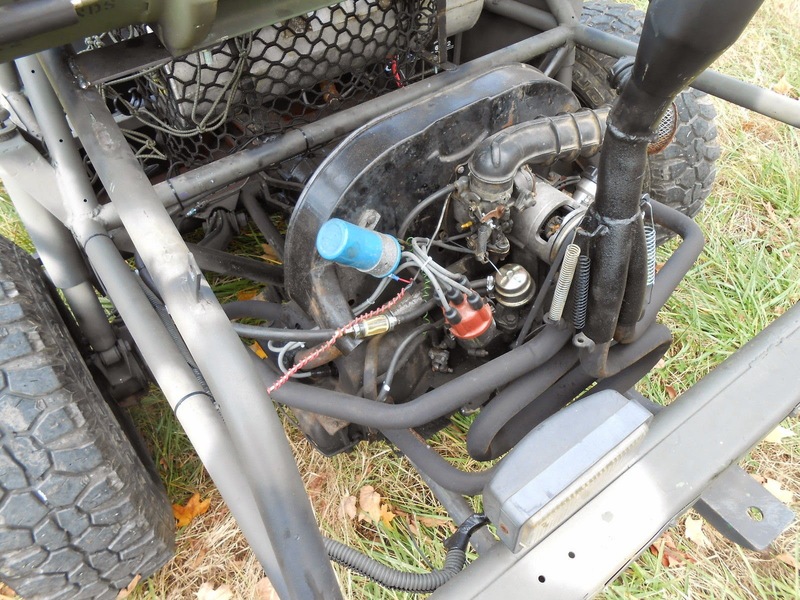 The Chenowth isn't going to be fast compared to most on road vehicles, but it'll be much faster than a Humvee or tank, especially in tricky terrain. 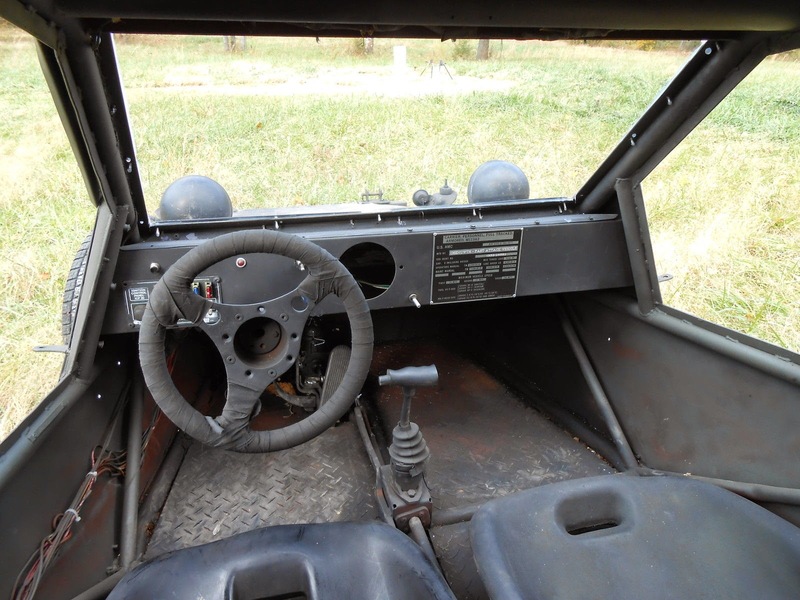 Not many creature comforts to speak of in the little buggy, but visibility is great, except out the back where the builder has mounted an empty Javelin Missile Container (great for storing food, water, gas and Javelin Missiles). Silly thought, I wonder if you could add cycle fenders and get it registered for the street? If so, this looks like it would be a stupidly fun commuter. Take off that tube and build some sidepods for storage and be the envy of all those Camry drivers! Check your state laws on VIN, MSO (manufacturer's statement of origin), etc. Might be possible to title it as a kit-car/home construction if nothing else. Wait....is that a wing above the cab just before the "container"? Now that is funny. Oh and in Denver you don't need fenders to be street legal although that phallic exhaust would have to go. Dude I met once who worked at the municipal airport in Mansfield, Ohio used to daily his Chenowth-looking thing, albeit his had wide-five hubs, functioning head, tail, brake and directional lights, and the requisite reflectors on the rear. It was pretty quick and nimble, good on gas, etc... but being central OH in the fall... it was not the first choice when we needed to head off airport to grab food. Just remember, even 70 degree air can be chilly when it's traveling up your pant leg at 65mph.